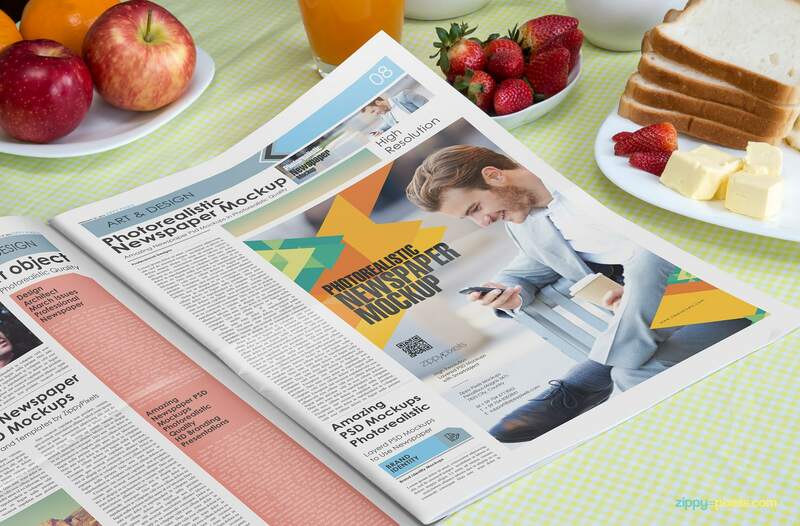 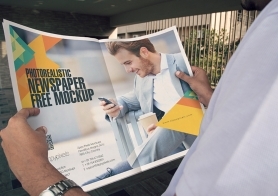 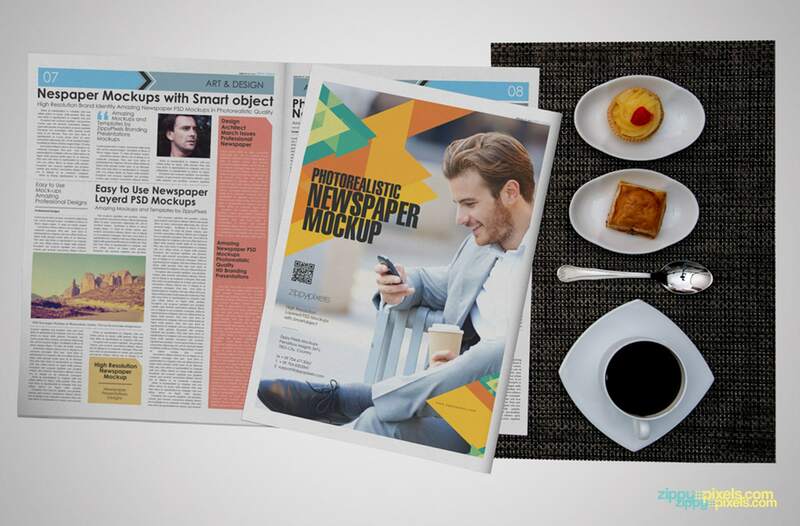 “Sit, back, relax and have a breakfast with your daily morning newspaper”, is the theme of our newspaper advertising mockups volume 7. 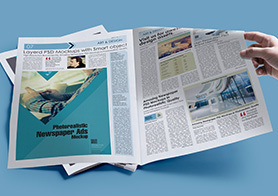 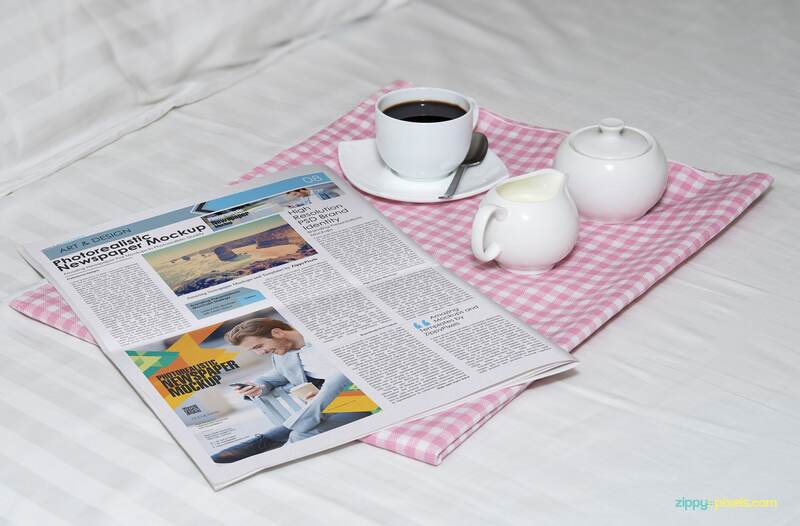 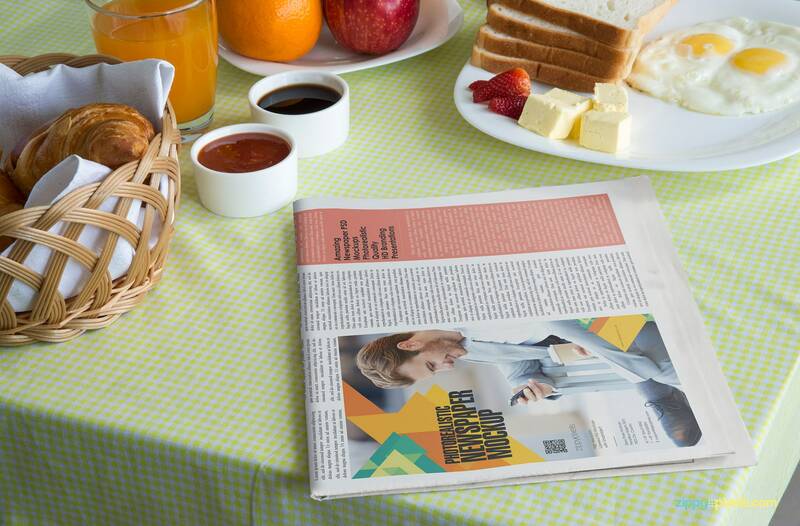 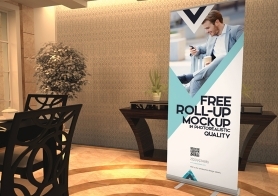 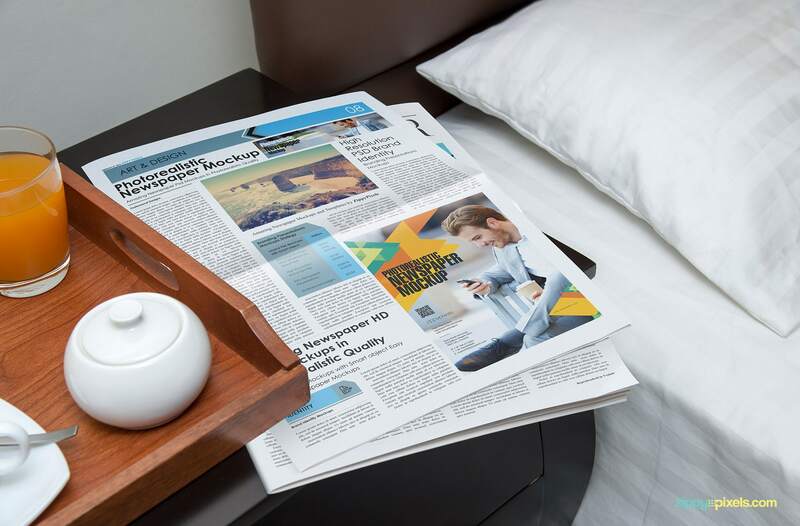 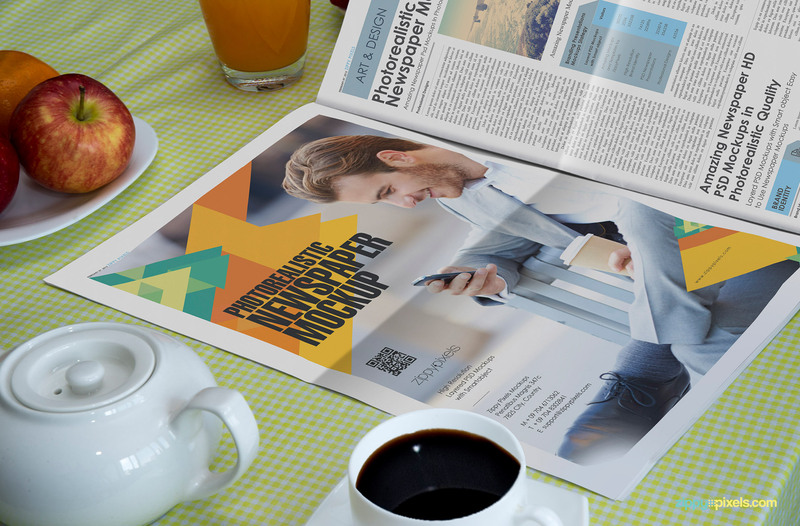 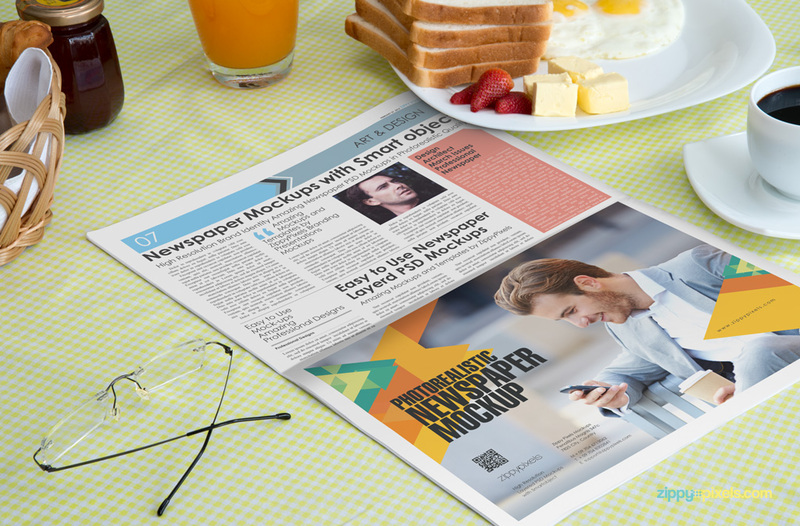 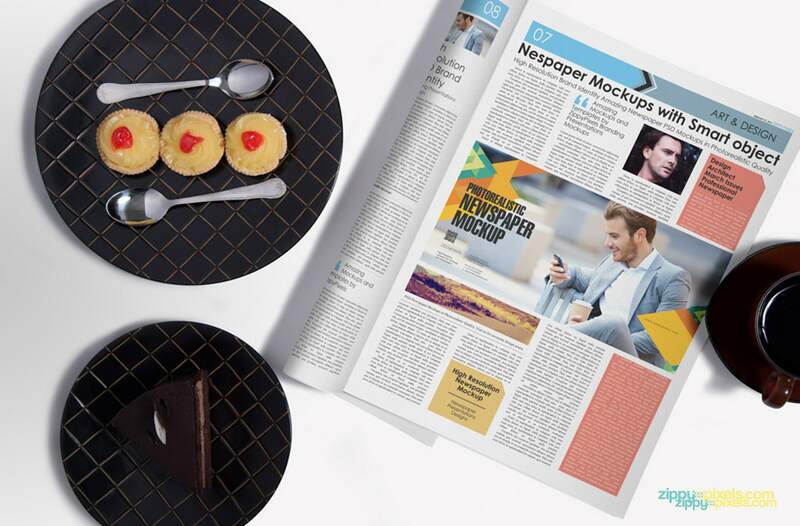 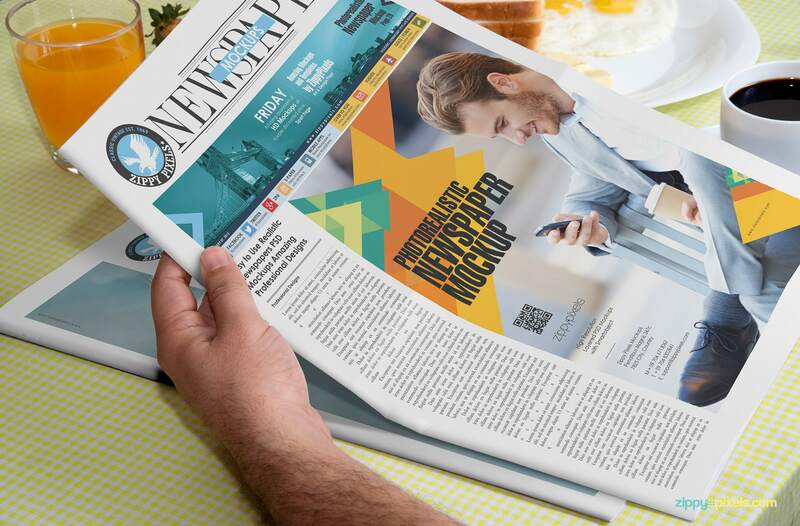 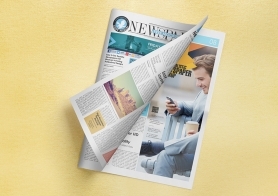 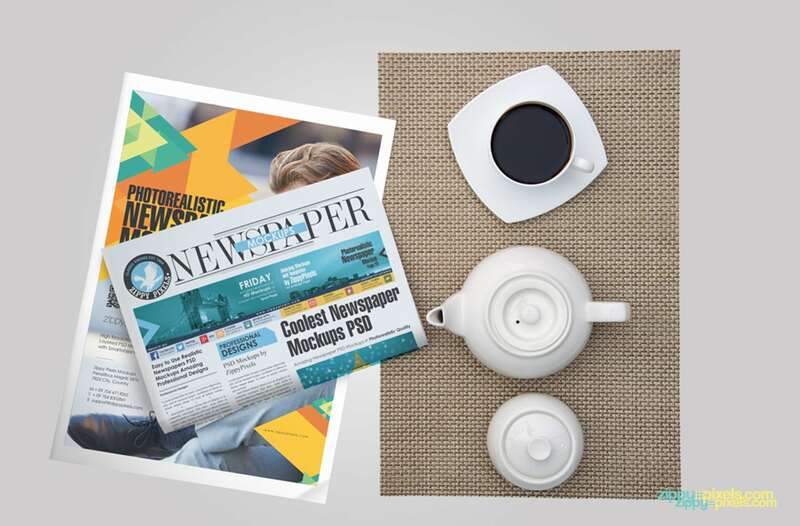 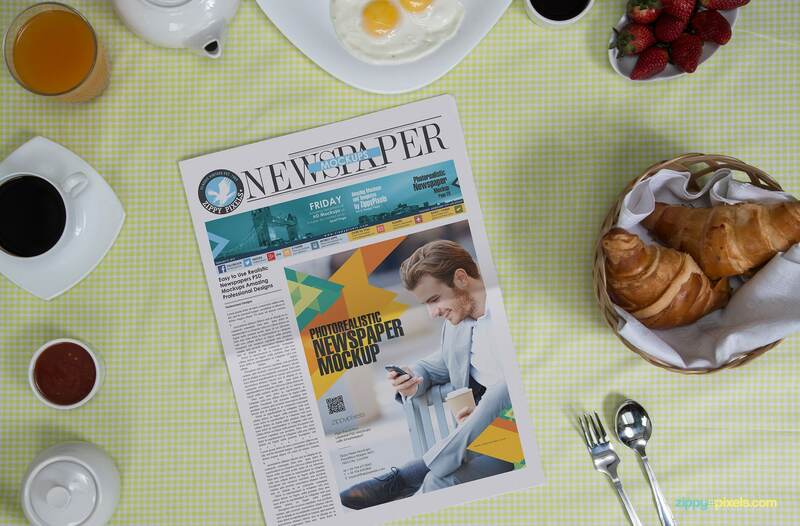 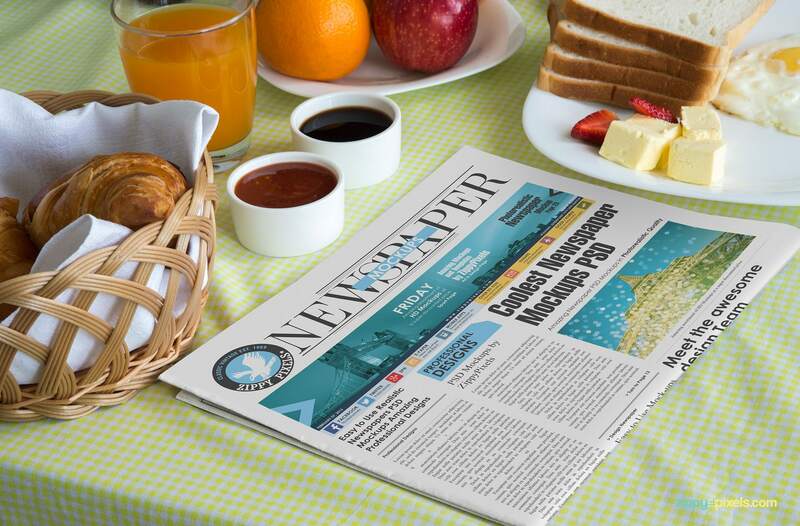 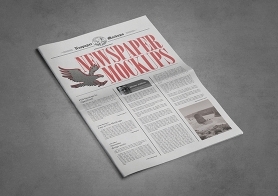 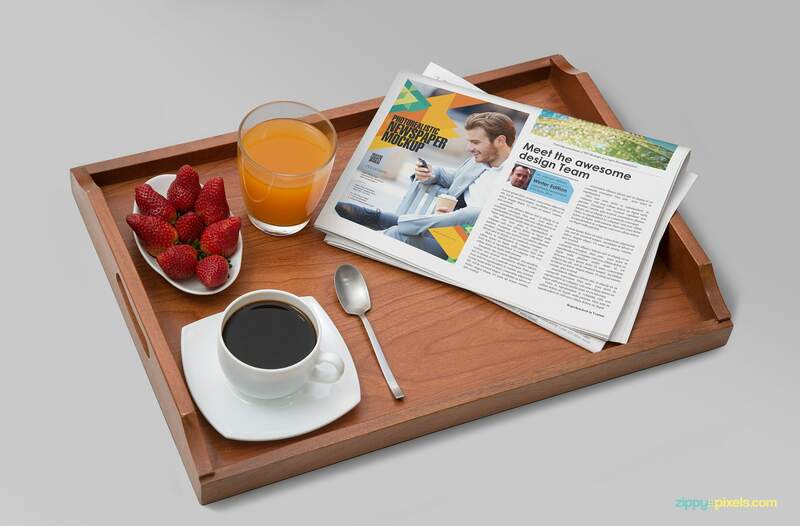 This time we’ve created a beautiful indoor breakfast edition of newspaper mockups for stunning presentations of your newspaper & advertising designs. 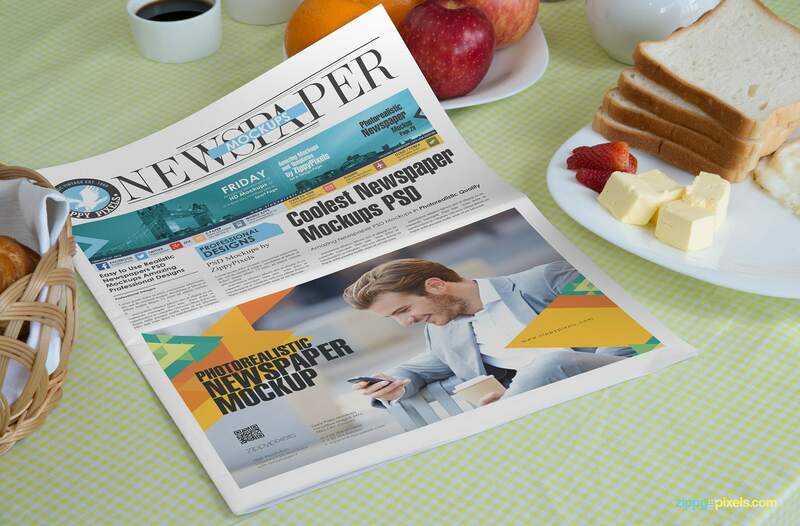 15 PSD mockups of tabloid/compact size 4 columnar newspapers (11”x15.7”) feature beautiful breakfast background settings, realistic light effects & creative poses. 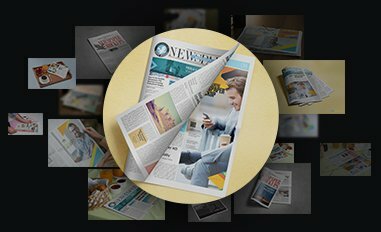 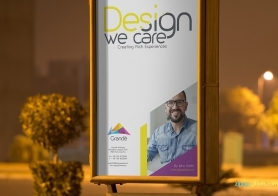 Fully layered PSD files with organized and labelled layers and separate smart object layer for each newspaper page and ad design. 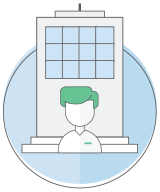 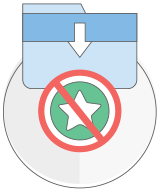 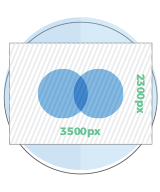 Place your designs via smart object layers and save to see them in beautiful & photorealistic settings. 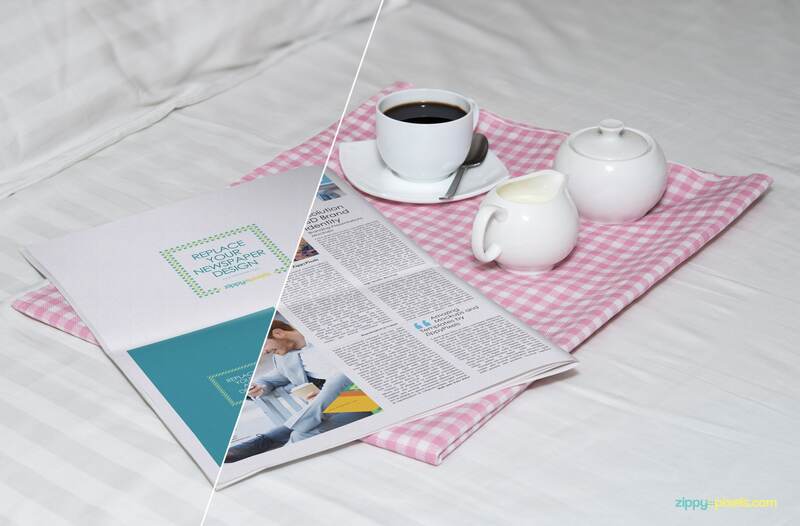 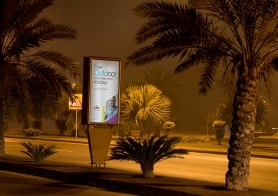 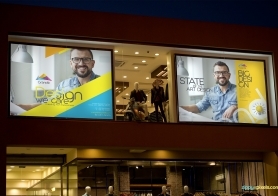 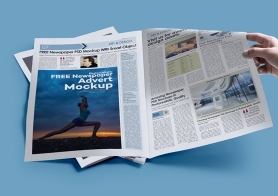 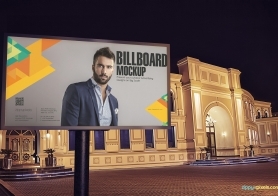 It doesn’t matter if your newspaper & ad design have slightly different sizes, they can be adjusted with minimal effort.